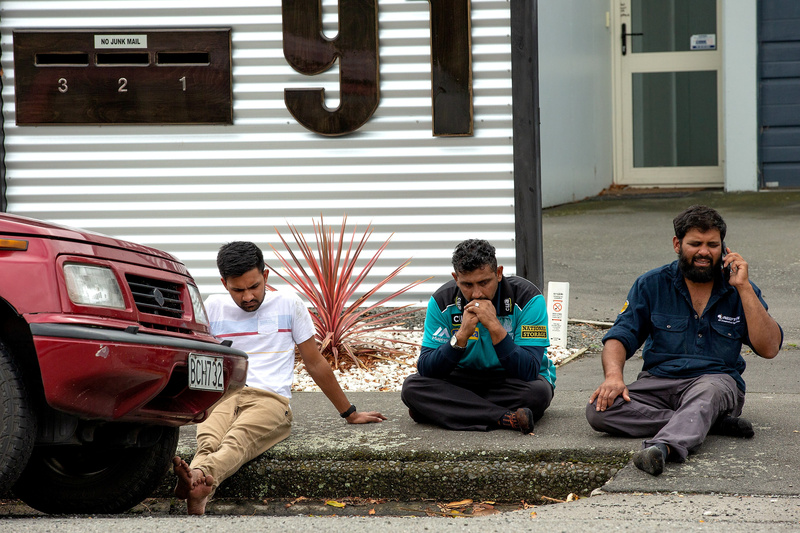 New Zealand mosque attacker Brenton Tarrant’s 74-page manifesto bears striking similarity to literature put out by the Islamic State to justify its attacks. The gunman’s manifesto highlights western birthrates relative to those of non-white immigrants to western countries as motivation for his attack. Tarrant frequently describes Muslim immigrants to New Zealand as “invaders” on “foreign lands” and the desire of his attack to raise race consciousness among White people around the world and eventually ignite a race war in all western nations. Tarrant peppers his manifesto with contemporary recollections of terrorist attacks throughout Europe perpetrated by Islamic terrorists, as well as so-called historical aggression by Muslims. The manifesto is broadly characterized by a coherent and twisted ideology with a call to action, motivation, historiography, and explicit design. This in many ways mirrors the tactics of ISIS and other radical Islamic terrorist organizations. ISIS propaganda minister Abu Mohammad al-Adnani frequently encouraged would-be terrorists to design their attacks in order to cause as much shock as possible to spark interest in the ISIS cause. ISIS referred to the West as “non-believers” and “invaders upon their land” in much of their propaganda material. The terrorist group frequently cites Western wars in Iraq and Afghanistan as the justification for their attacks, in the name of Islamic defense and opposition to Western support for the state of Israel. Tarrant at this moment is not known to have any ties to a broader national or international extremist movement. But he shares and expresses many of the same concerns and ideals as the terrorist group he sought to keep out of New Zealand.